On Tuesday, Coca-Cola (NYSE:KO) announced its plans to buy a minority stake in BodyArmor, which is a sports drink brand, one that is backed by Kobe Bryant. What brought this on, though? 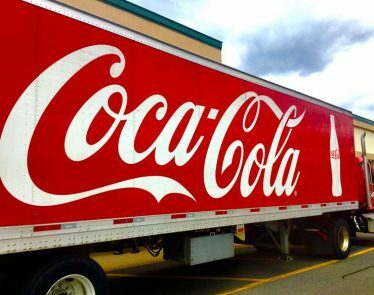 Is it because Coca-Cola buying BodyArmor will help the latter thrive, or is it a way for Coca-Cola to step up its game against Pepsi (NASDAQ:PEP)? The answer to the question posed above is both. Coca-Cola buying BodyArmor will help the sports drink brand as it means Coke is now the brand’s second largest shareholder. 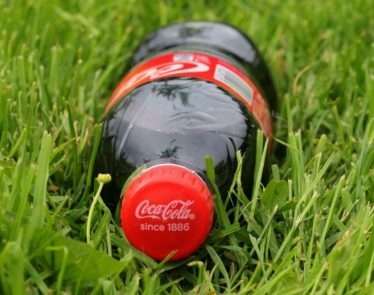 As for Coca-Cola itself, this investment will give it a competitive edge and allow it to compete against PepsiCo’s Gatorade. Moreover, the majority of the market sees this investment as a positive—which is a good thing, because sometimes investors don’t always agree with the decisions of companies. For BodyArmor, the company recognizes that its partnership with Coke will allow for it to become “the #1 Global Sports Drink.” Kobe Bryant even made a joke that it’s coming for Gatorade, which in retrospect is what Coca-Cola wants. How Did the Stock React? Most of the responses to the news are positive, and the activity of the KO stock reflects this mentality. 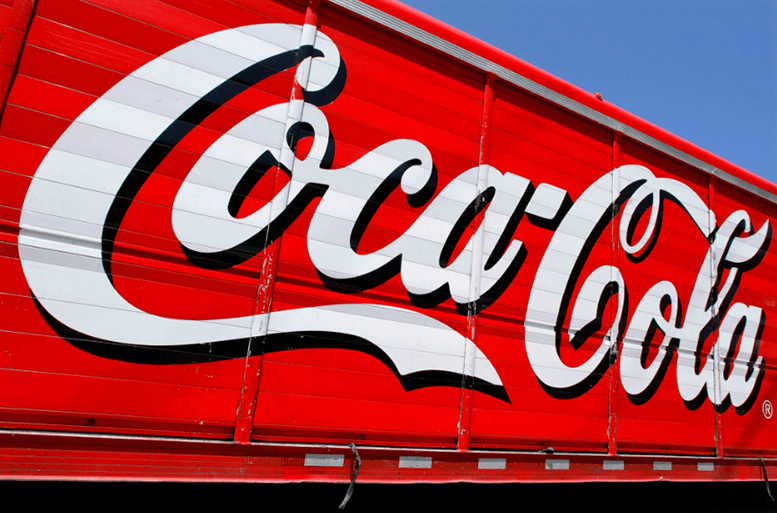 At closing time, the Coca-Cola stock closed at $45.89, which means the stock closed the day up 0.13%. In after-hours trade, as of 4:40 EDT, the stock remains unchanged. Sure, it would have been nice to see the increase continue, but at least the stock didn’t drop in the after-hours session, which would indicate some pessimism on the news. What do you think about the news? 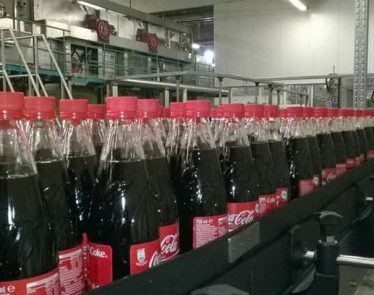 Do you think this will help Coca-Cola compete against Pepsi? 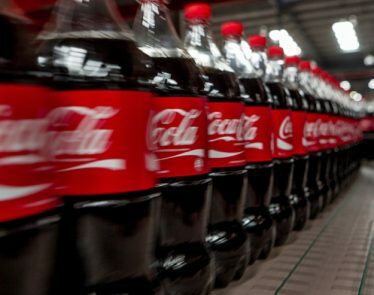 Should You Buy Coca-Cola or Pepsi Right Now? 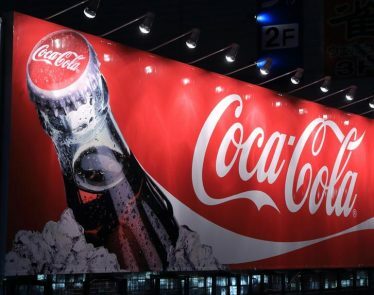 On Wednesday, before the market opened, Coca-Cola’ Q2 earnings reported earnings and revenue that surpassed analysts’ expectations. The Georgia-based company also released a more upbeat and optimistic earnings forecast for the full year.